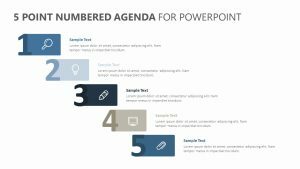 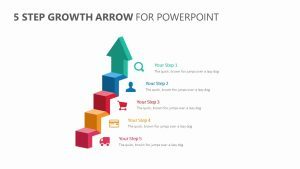 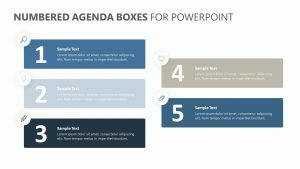 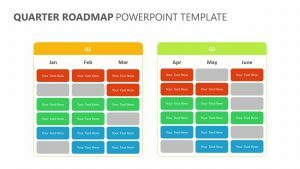 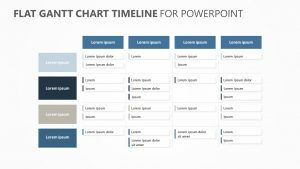 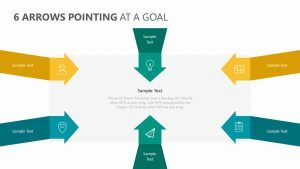 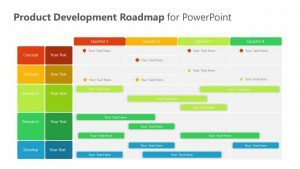 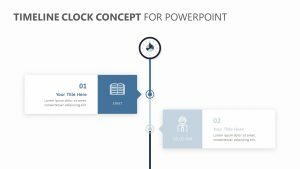 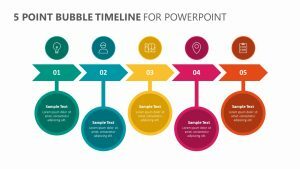 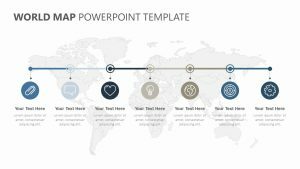 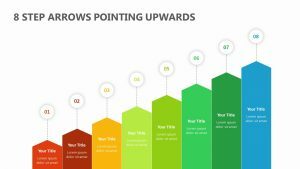 The Zig Zag Roadmap PowerPoint Diagram is a diagram that shows the different methods of getting from point A to point B. 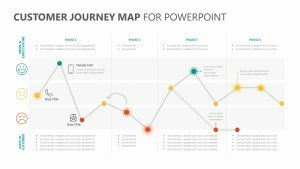 It outlines the path that must be taken to reach the goal along with the different aspects of the journey that need to be talked about and met. 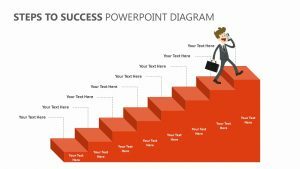 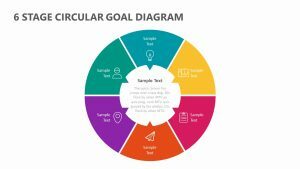 This diagram is color coordinated and breaks the path down into little steps or goals that need to be taken or met to succeed. 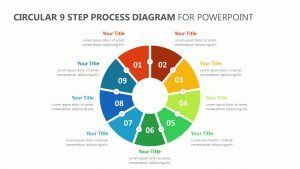 You can label each one of these steps while also elaborating upon each point with the color-coordinated blurbs to the side of each one.